The ARCH Inc. Fun & Free lecture series kicks off this month with a visit to the Great Alleys of Fort Wayne. Its four following monthly installments through May, all at the downtown Allen County Public Library, will cover topics ranging from a then-and-now look at Fort Wayne history to a look at the future of preservation work in our city and region. • 11 a.m. Saturday, March 23: “Preservation and Activation of the Arts United Center,” presented by Arts United Chief Operating Officer Miriam Morgan. Arts United is embarking on a project to address an urgent and critical need — the preservation and activation of the Arts United Center, the community’s Louis Kahn-designed landmark. 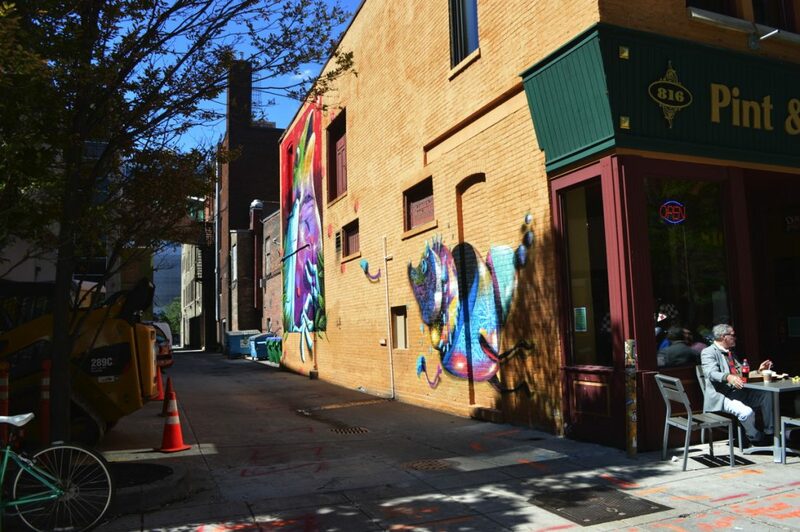 Arts United says, like most 50-year-old buildings, the theater needs significant renovation to meet and exceed community standards for guest and performer experience. ARCH is featuring this project on its lecture series because the building is an important part of our built landscape and the project is one of the city’s most important historic preservation projects. In Meeting Room A. • 11 a.m. Saturday, May 11: “How the Alabama Migration Changed Fort Wayne,” presented by Karen Richards. Richards, who is Allen County Prosecutor and longtime ARCH volunteer historian, lecturer and board and committee member, has chosen to explore the migration from Alabama that brought so many African-American families to Fort Wayne and to document its impact on the city. In Meeting Room A. The series is supported by funding from the Sledd Foundation. For more information, contact ARCH at (260) 426-5117 or director@archfw.org.